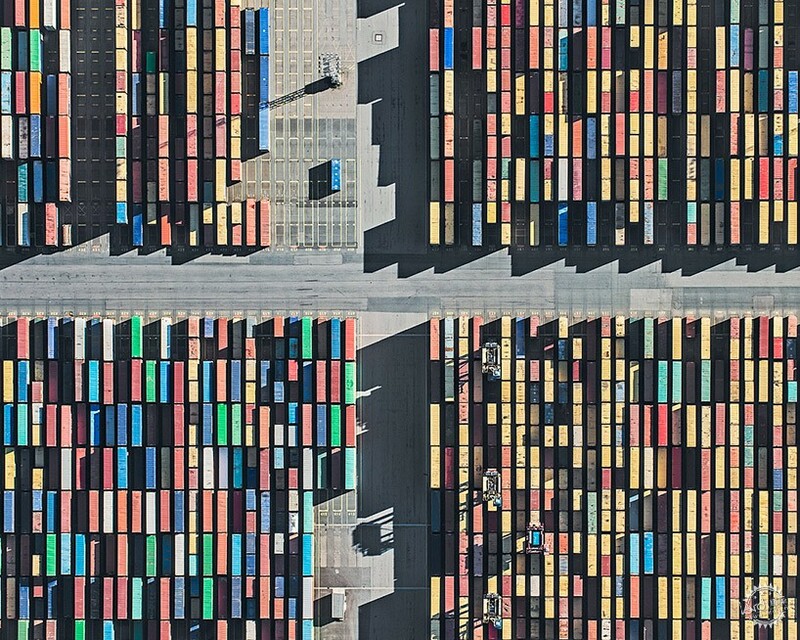 the aerial photographs of bernhard lang draw frequent comparison to abstract paintings, and looking at them it’s easy to see why. 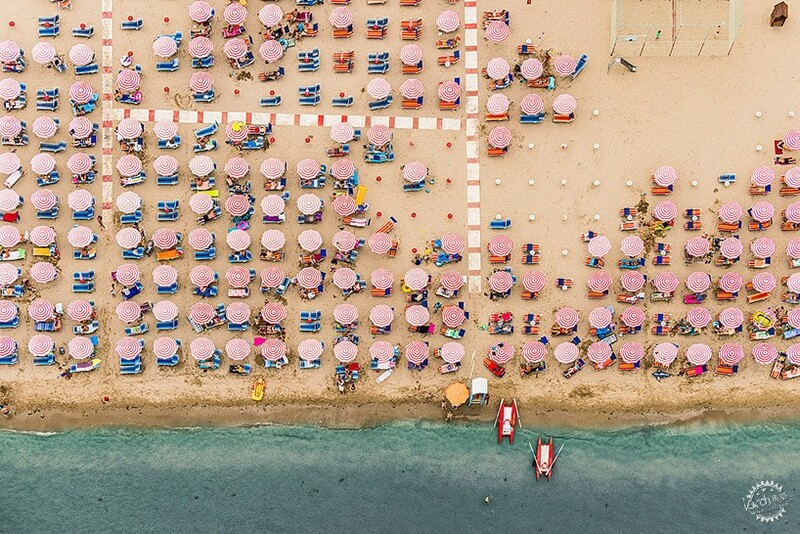 captured from above by helicopter or small plane, the birds-eye images conjure up strange and mesmerizing patterns that are all but invisible when standing on solid ground. in many ways, lang’s colorful compositions appeal to the childlike; they are rich with color, deliciously vibrant, full of satisfying grids and lines and the imagery of order. more simply, they offer a perspective on our world that we are rarely granted in such intimate detail. soaring from on high, lang indulges our collective dreams of taking to the air and floating above, leaving the earth below far behind. in flight, lang’s images free us from the bonds of gravity and allow us to take a more detached look at the world and our effect on it — both good and bad. 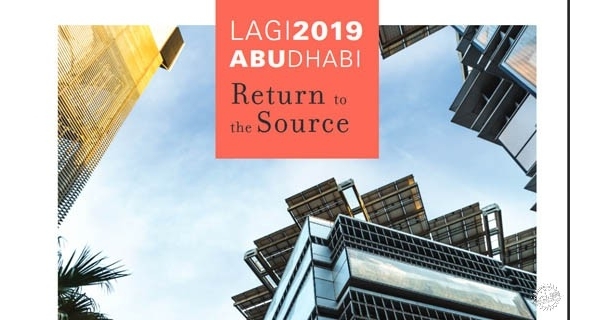 it is this duality that lang is most interested in investigating through his work, the strange balance between beauty and destruction, and the ongoing struggle for symbiosis between human kind and the earth we inhabit. lang’s images demand repeat inspection, with different approaches offering multiple minute details. 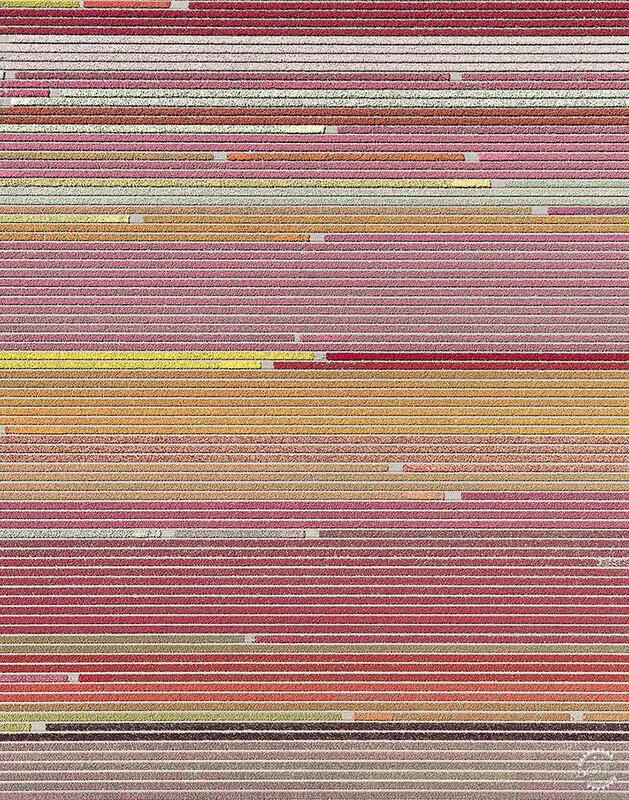 rows of tulips, planted for miles, could just as easily be the knitted threads of a carpet or jumper (the tiny houses give it away). likewise the vividly hued shipping containers of a busy harbour call to mind the colourful lego bricks of children around the world. closer inspection however, often reveals a more destructive narrative contained within. 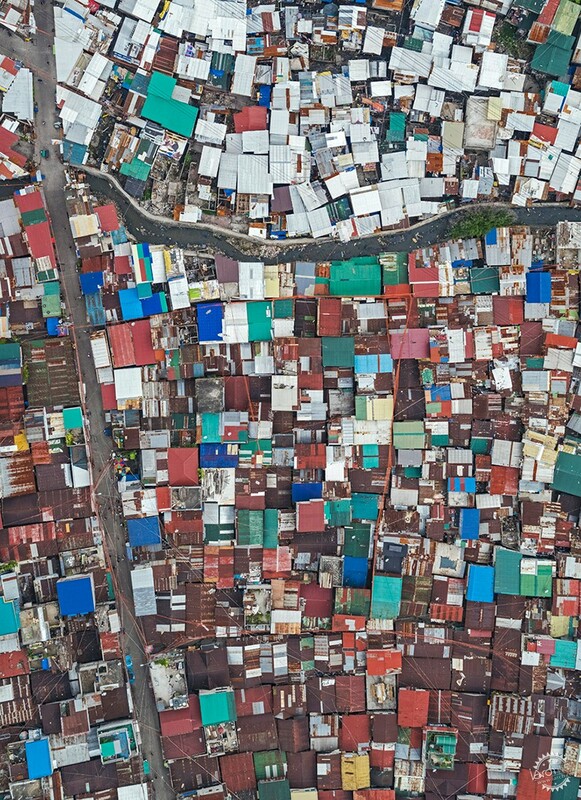 that sprawling tapestry of red and white is actually one of manila’s most crowded slums, and those veins of colour so perfectly etched into the earth were in reality created by years of coal mining activity. 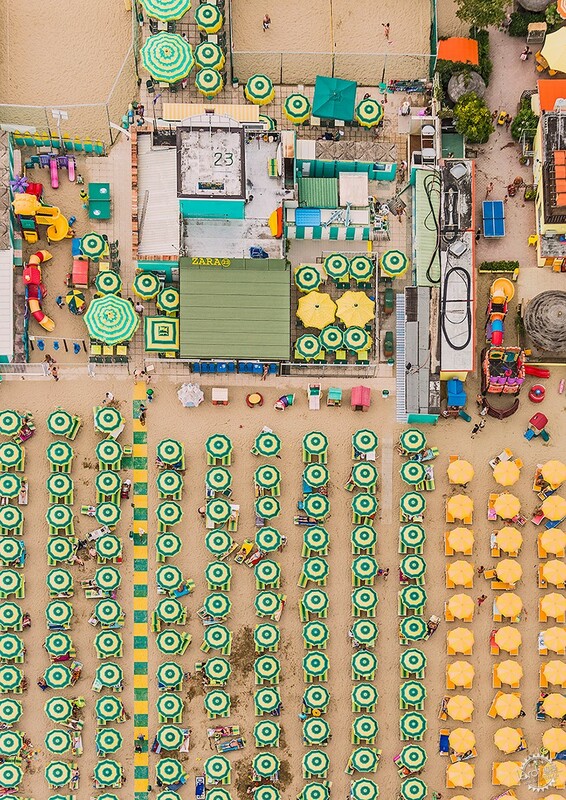 recently, designboom spoke with lang about this balance within his work, and the unique challenges of photographing from the sky. designboom: what first sparked your interest in becoming a photographer, and what is it that keeps you exploring the medium today? bernhard lang: I have always aspired to be in a profession that combines creativity and technical skills — something which I found in photography. I was a late starter. at 23 years old I started an official 3 year apprenticeship as a photographer at a photo studio that specialized in advertising photography. at the beginning of my apprenticeship I didn’t know anything about photography, but fortunately it turned out that I’m a visual person, and my passion for imagery and its creation developed step by step. this passion for imagery keeps me moving on. DB: what initially drew you to the idea of aerial photography? BL: I have always been fascinated by the vistas outside the window during usual passenger flights. I remember being particularly captivated by snowy landscapes during a passenger flight from munich to tokyo over siberia, and the vast deserts I saw on another passenger flight to south africa. it was very impressive to see these structures from 10,000 meters above…the landscapes, the huge rivers and structures and patterns in the deserts. 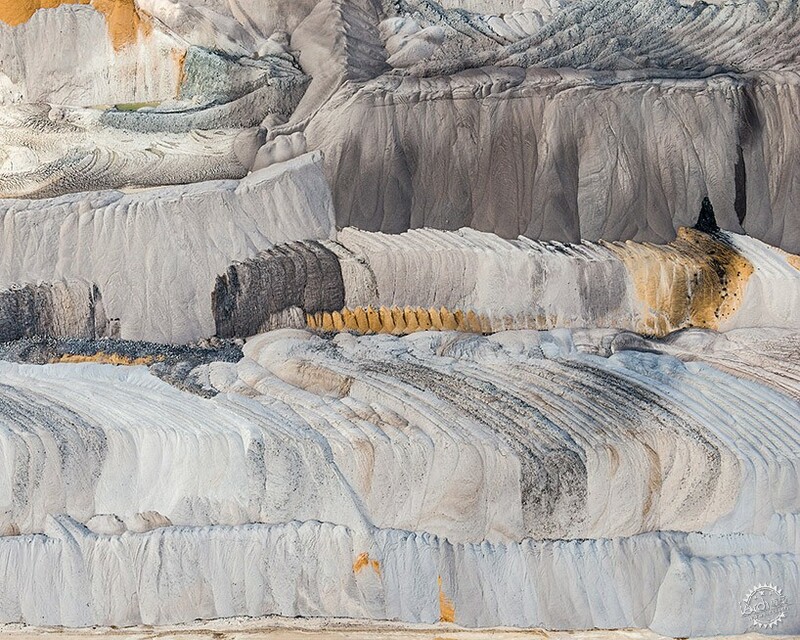 these sceneries often reminded my of abstract paintings. DB: can you talk us through the process of capturing your images? what preparation or equipment is involved in photography of this type, and how much planning goes into each project? BL: the organization and planning is the part which takes the most time and effort. first I do a flight route including the interesting spots I’d like to photograph. then I hire a helicopter or a little plane. during the photo-flight I do not strictly follow the flight plan. I often decide spontaneously by seeing for myself from above which sceneries and spots to photograph. I shoot with a medium format digital camera with a high resolution chip, because I need high resolution files to be able to produce fine art prints in a high scale format. 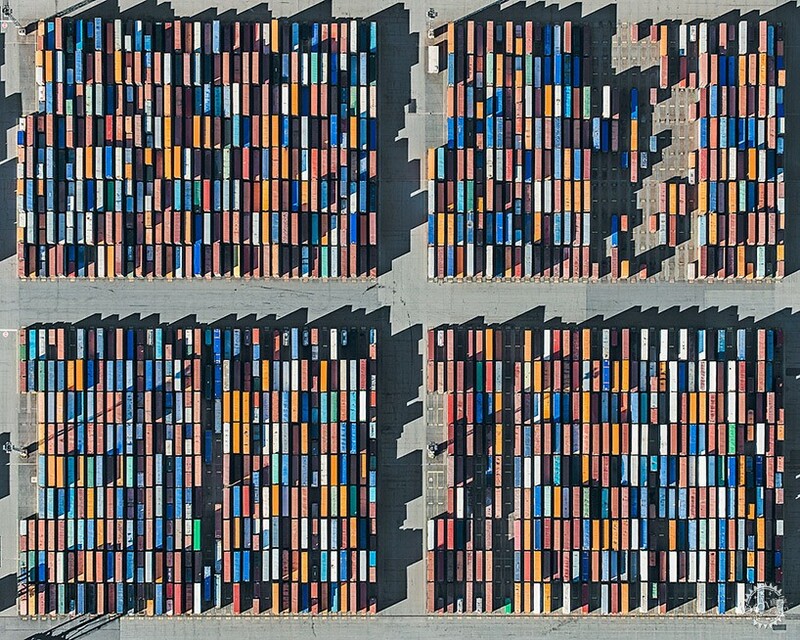 for me, aerial photos have the best effect when you can see them on large scale format, so the viewer is able to see the richness of the detail. DB: how do you choose your subjects? 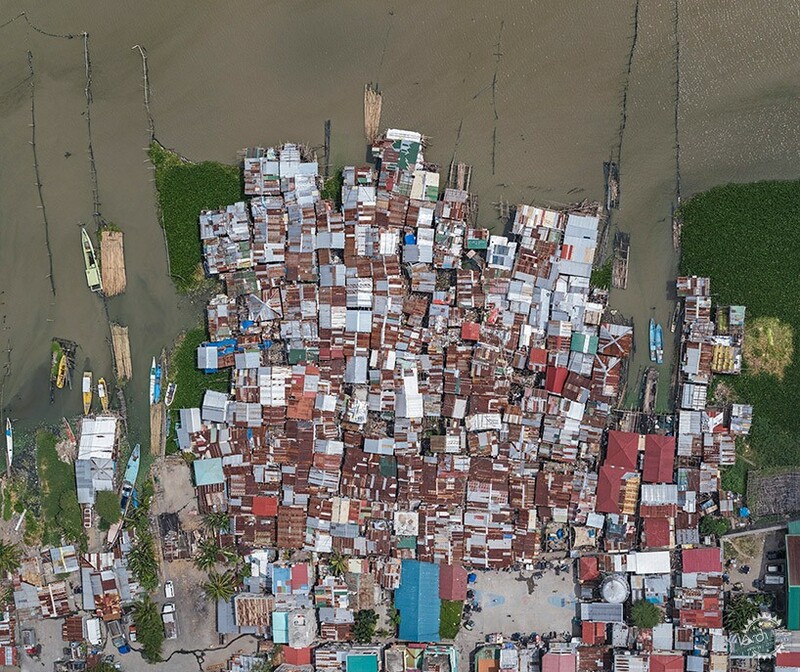 BL: for my aerial views project the subjects should be on one hand visually interesting and at the same time also be about a relevant issue. my aim is to show the beauty of the the transformation/destruction of earth. 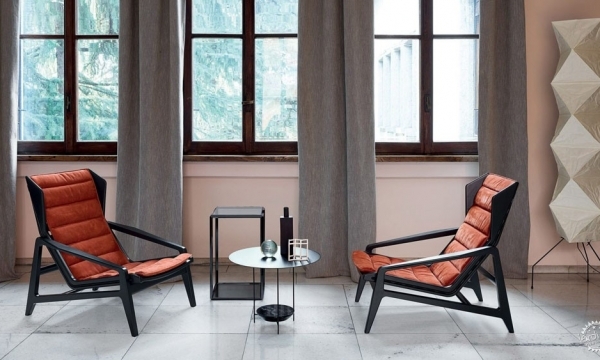 DB: your images can be viewed both as abstract compositions of pattern or color and as a commentary on various social, economical and environmental issues. can you talk a bit about the dynamic between these two dimensions to your work? BL: that’s exactly the guiding idea of my work: there is the formal beauty or a pleasant order on one hand, and on the other the transformation or destruction of original nature, caused by human impact. I don’t want to preach or moralize — I am just trying to display this antagonism through my work. DB: can you speak about your most recent series, ‘fish farms’? what about the subject captured your imagination, and how did the project come about? 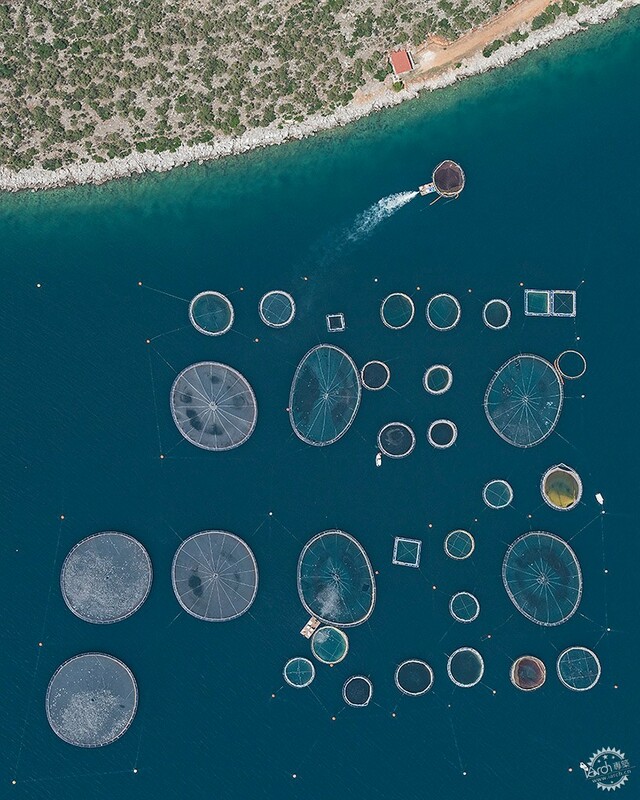 BL: I have been captivated seeing from above the surreal looking arrangements of the different shaped nets and cages of these fish farms. 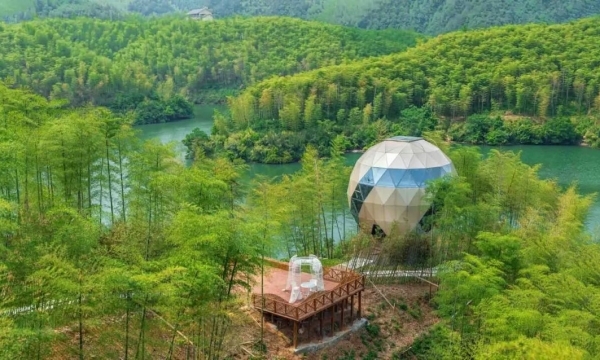 the strange, ovoid enclosures appeared like abstract geometric designs to me. intensive mass animal farming on the sea might be one way to help feeding the growing world population. on the other hand there are issues in fish farming which are quite controversial like feeds, diseases and parasites, use of strong antibiotic drugs, slaughter methods and so on. DB: with the rise of instagram and iPhones, how photographs are taken and shared has changed drastically over the past decade. 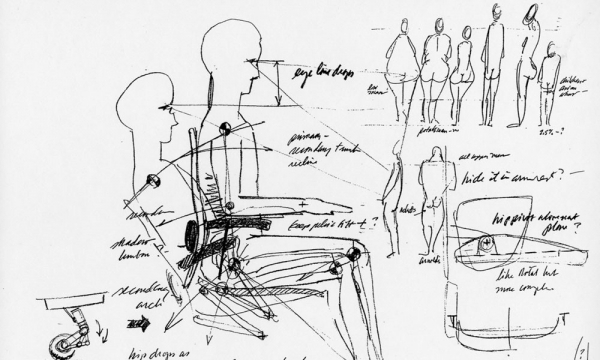 how has this, if at all, impacted the way you make work, and are there any technologies emerging at the moment that you are particularly excited by? BL: the way I shoot with my medium format camera has not changed that much through social media or iPhones, but of course I see the dramatic changes in photography as a result of these platforms, and in aerial photography through the use of drones. there’s this daily immense flood of images emerging through instagram, other social media channels and iPhones which reduces the time of interest in your work, because so much new imagery emerges, so quickly. on the other hand, instagram is a good channel and marketing tool to easily show your work globally to a lot of people. as far as the iPhone, I recently collaborated with apple for their ‘start something new’ campaign in 2016. they requested that I photograph with the iPhone out of a helicopter over miami, which was real fun. the resulting photos have been shown globally in apple stores. DB: do you have a specific photograph or series that you are particularly fond of? BL: the most impactful experience I have had so far was in manila, philippines this year. 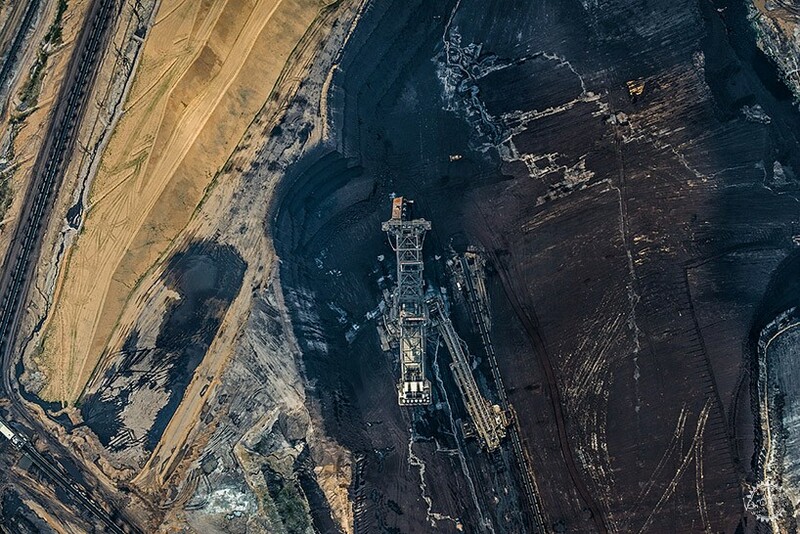 I traveled there to shoot a series about overpopulation from above. the night before the photo flight I saw a huge fire in the city directly at one of the areas where we wanted to fly over to photograph. 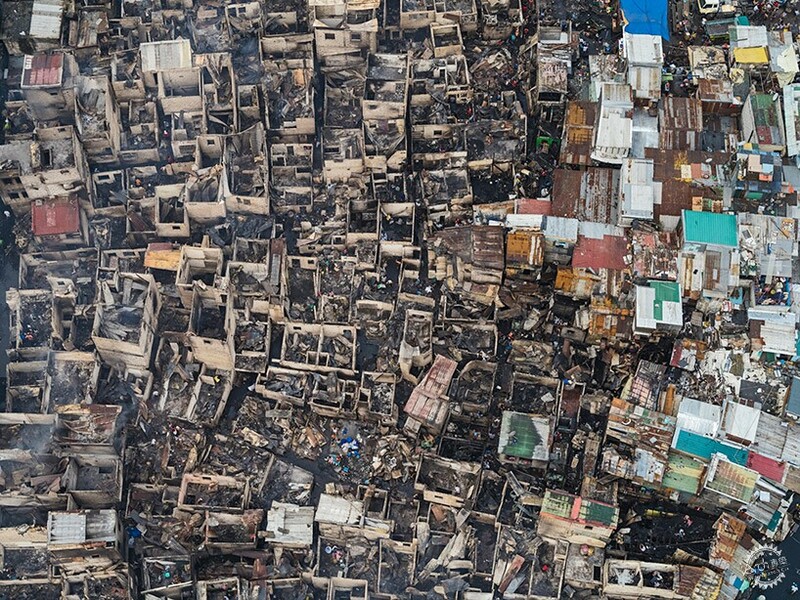 the next morning when we were flying over this slum area, we saw that this quarter was completely burned down. I saw people crawling through their destroyed homes, trying to find any of their belongings. DB: are there any other artists you are currently fascinated by, and how do they feed into your own work? BL: I can’t point out particular artists, but generally I am interested in abstract painting. 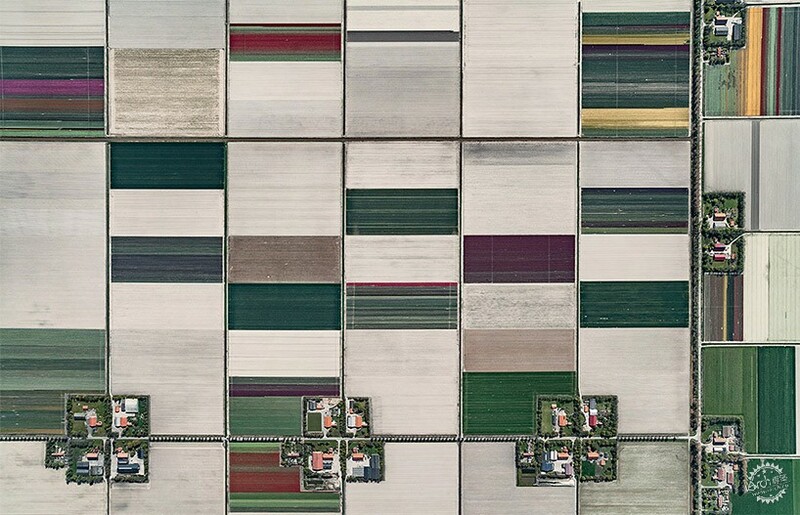 the british guardian wrote about my aerial views tulips fields series which I shot in the netherlands last year: ‘if they bring to mind any artwork, it is the clinical geometric abstraction of piet mondrian’. but I would like to be modest and not compare my photographs to a painter, who creates his work in his imagination — I am just cutting out frames of the surface of our planet. DB: are there any specific locations you would to photograph from the air, that you haven’t had the chance the visit yet? BL: yes, there are a lot of them. some are just too far away from any airport, so the flight costs would be too high. or for others it is not possible to get a permission, for example the mines of africa or russia.